According to Prevention Magazine, the following are America's fattest cities. These eight cities have the highest rate of obesity and heart disease in the nation. 1. 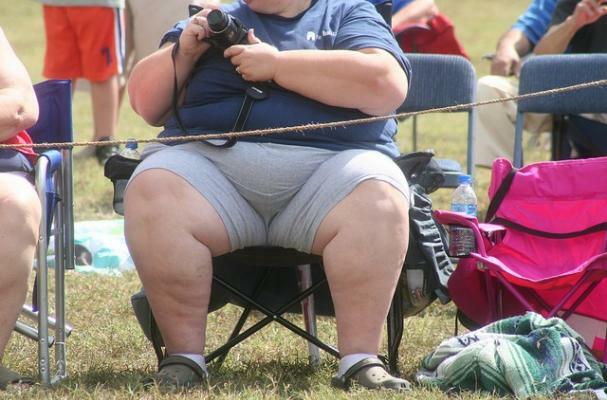 Detroit, MI: CDC data show that the population has the highest rate of heart disease and 33% of them are obese. 2. Fort Wayne, IN: Rates of obesity and heart disease are through the roof in this midwestern city. 3. Lubbock, TX: 32% of Lubbock residents are obese. 4. New Orleans, LA: This southern city is no stranger to deep fried foods and generous portions. 5. Dallas, TX: Dallas residents consume fast food an average of 20.7 times per month, according to restaurant industry consultants Sandelman and Associates. 6. Baton Rouge, LA: This city serves up hearty dishes that contain plenty on unhealthy fats. 7. Tulsa, OK: Tulsa is a car dependent city with residents choosing to drive rather than to walk to most places. 8. Louisville, KY: The Daily Beast/ Newsweek reports that Louisville contains more McDonald's outposts per capita (39) than any city in the country.